Nicki gets offended VERY easily. 19. 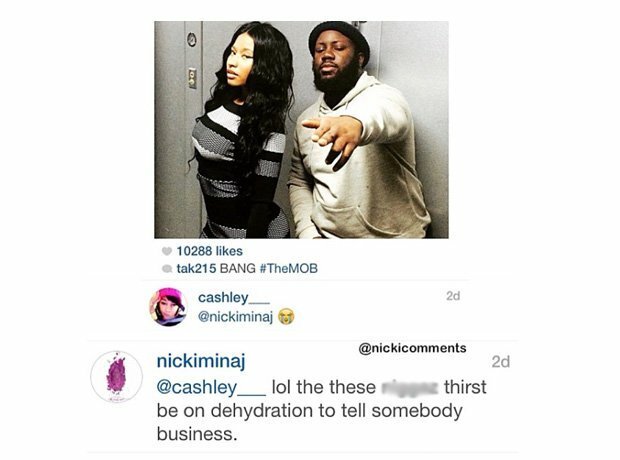 Nicki gets offended VERY easily.